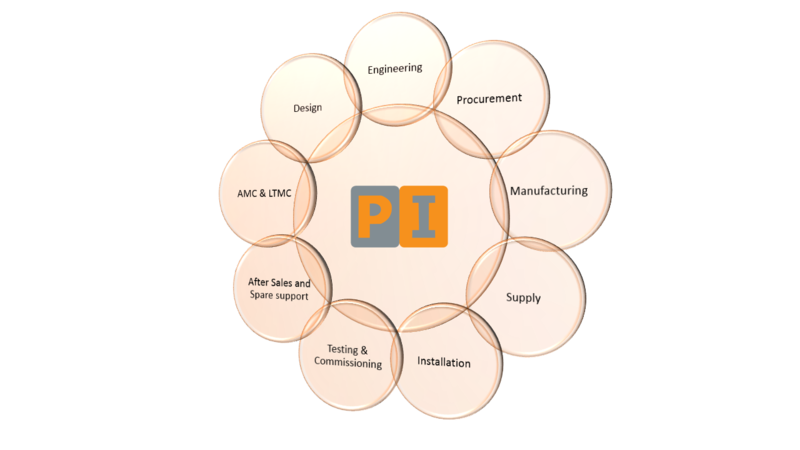 Precision Industries provides full complete cycle of Turn Key solution. 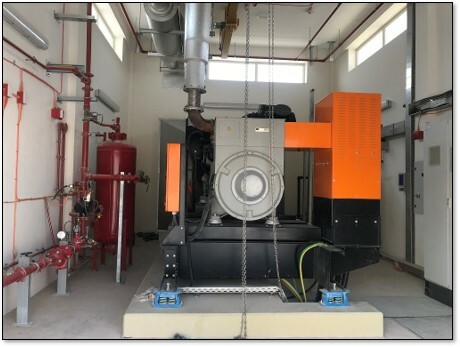 Design , Engineering , Procurement , manufacturing, supply , Installation , Testing and Commissioning, After sales & spare support and Annual Maintenance Contract & Long term Maintenance Contract of Generator Sets. Complete Fuel System with Day and Bulk tank, Fuel transfer pump, Fuel filling cabinet and fuel piping etc. 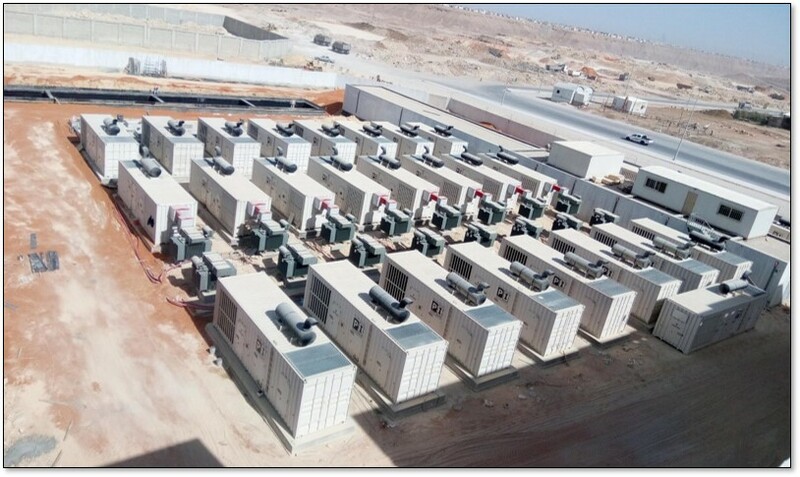 Supply, installation and commissioning of LV, MV switchgear. 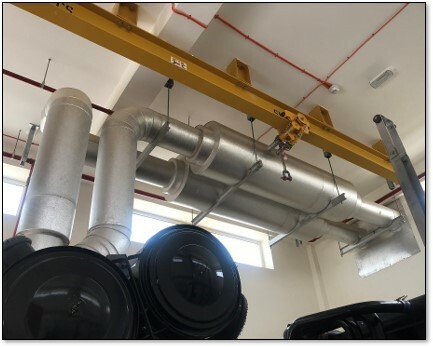 Supply, Installation and Commissioning of Ring Main Units. Generator with Pneumatic starting system. Truck mounted Generator with suitable for Emergency power for Disaster recovery system.